We thought this would be a great forum for chatting during the show. Also we would welcome members to post about their music news. 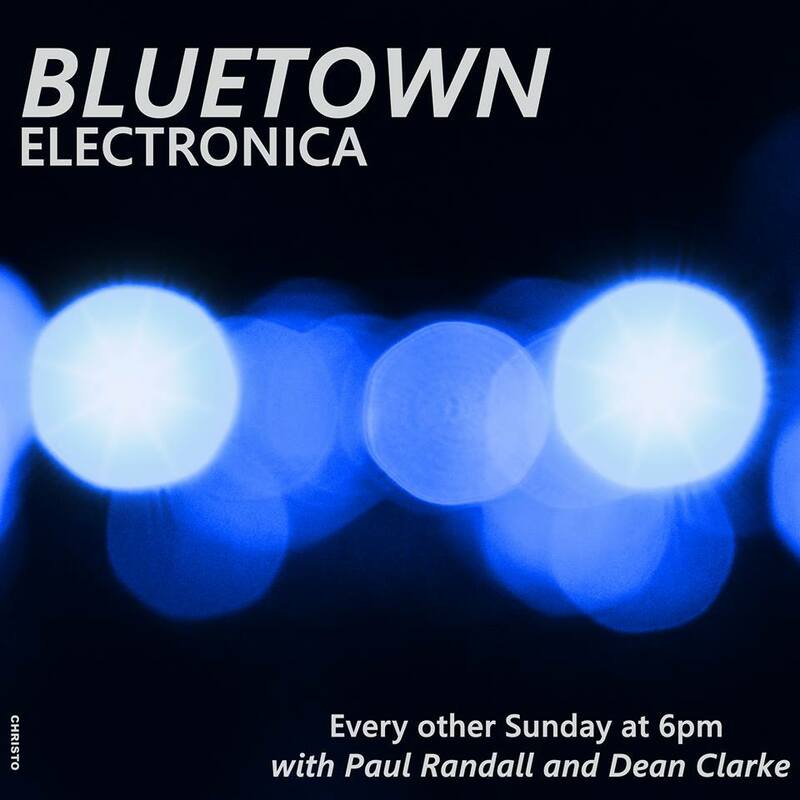 We are talking about Electronica,IDM ambient synth pop . This doesn't mean we don't like other genres but only that this is the stuff this group is all about.